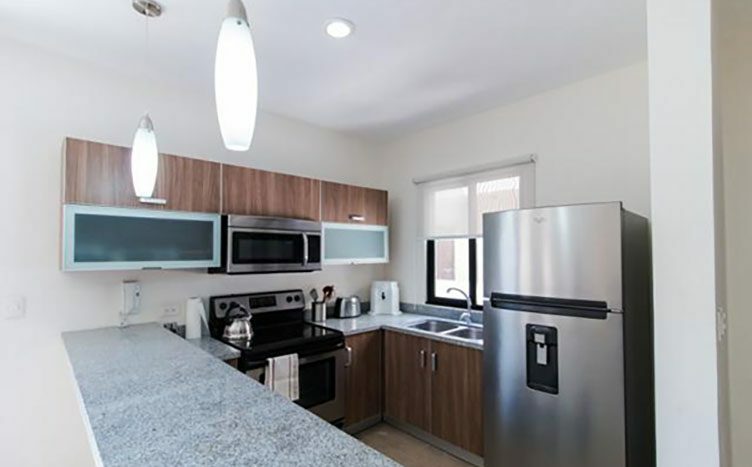 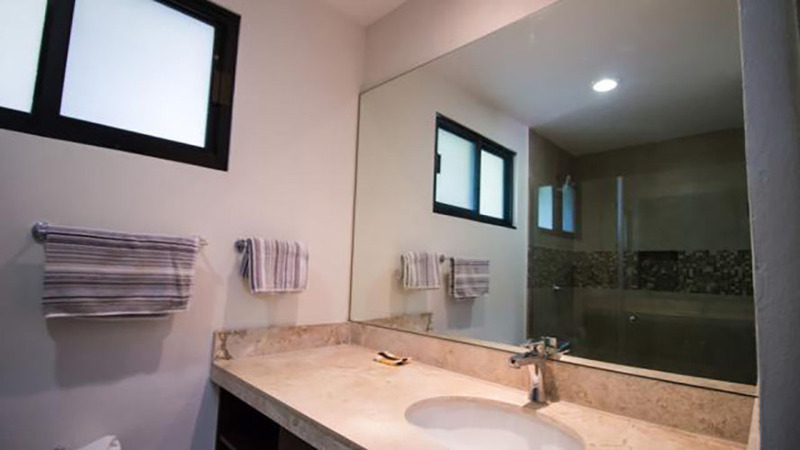 2 bedrooms Penthouse with 2 and a half bathroom. 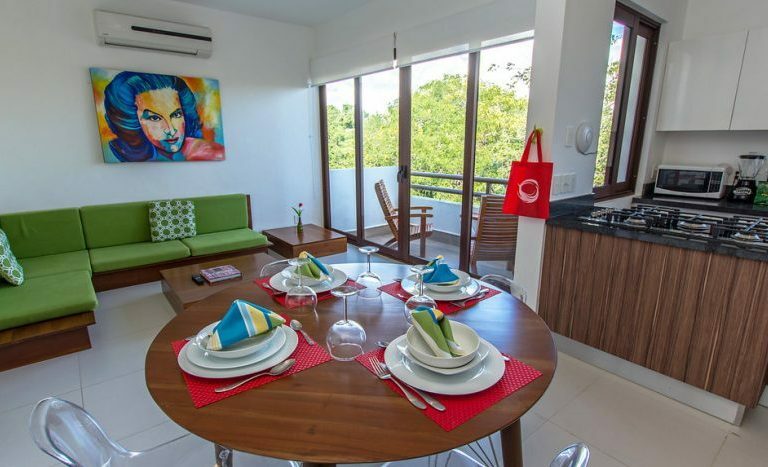 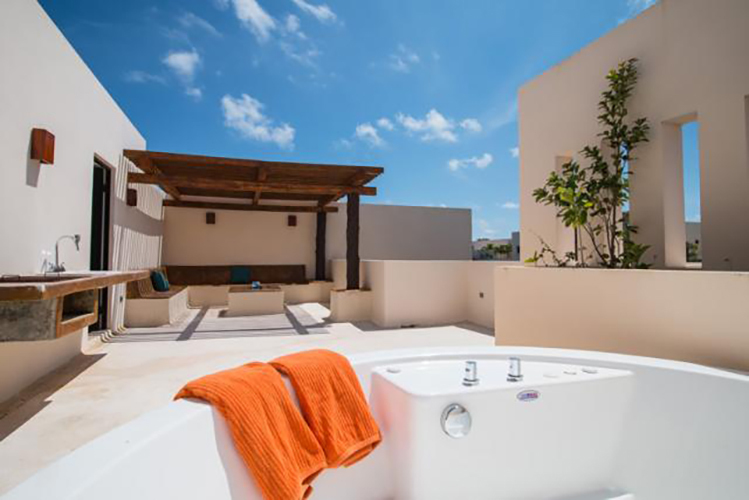 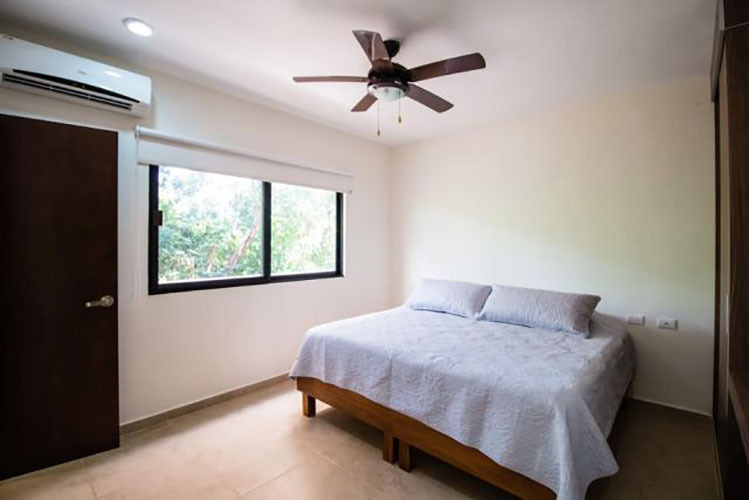 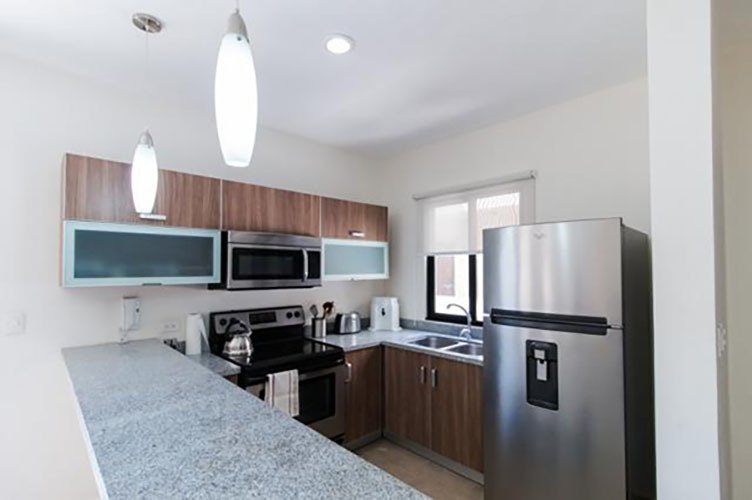 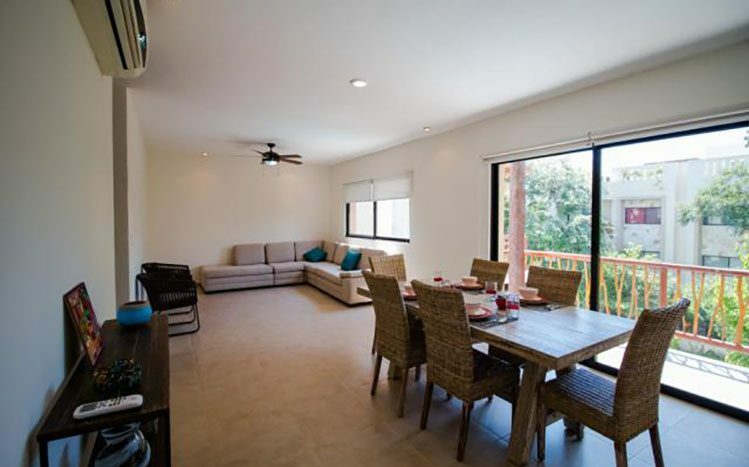 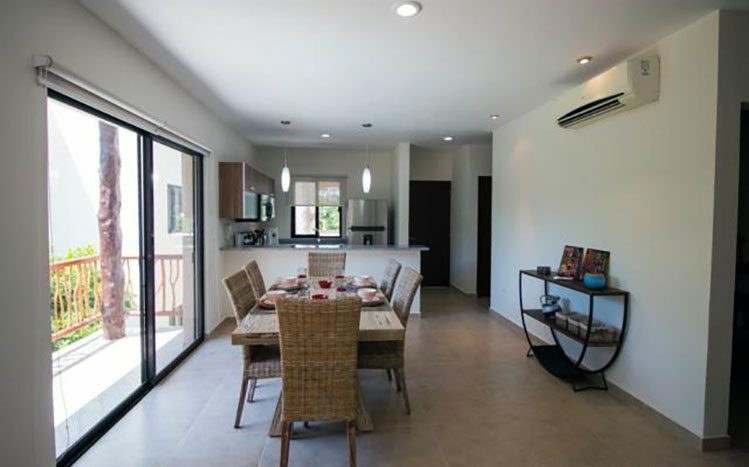 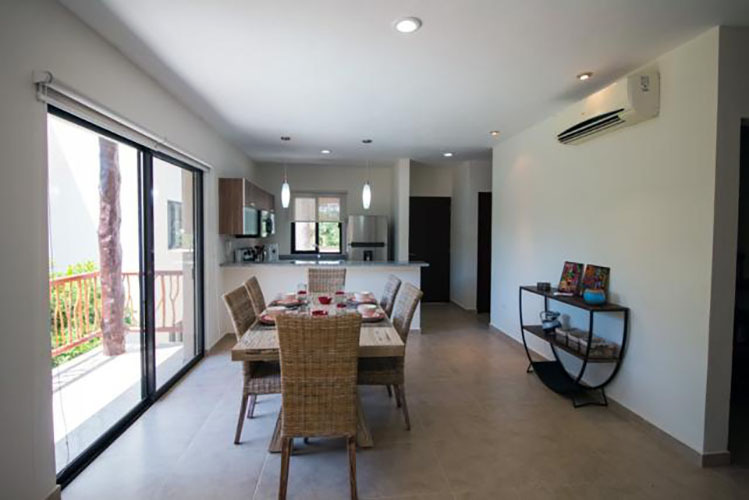 Include a fully equipped kitchen, air conditioning, laundry room, private roof top area with jacuzzi, and wooden apergolado. 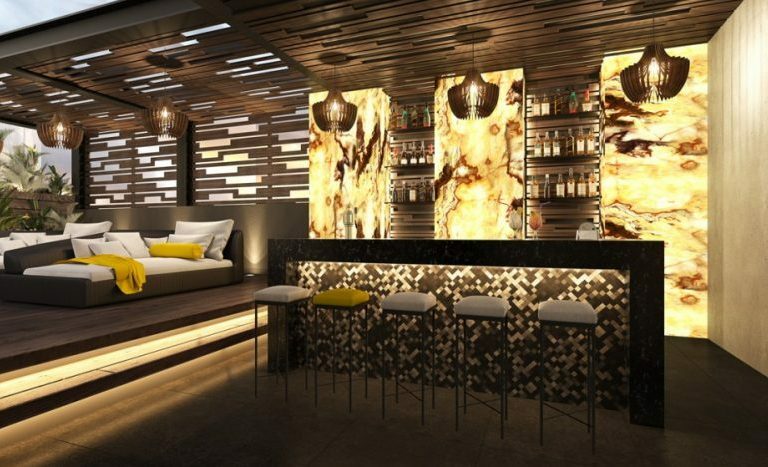 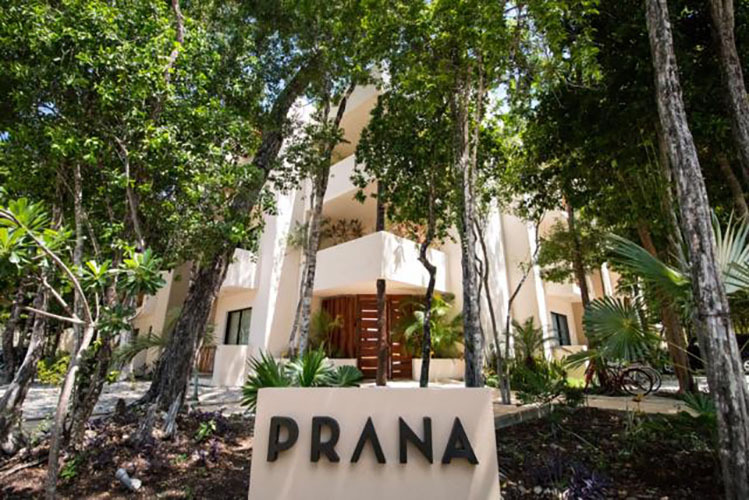 “Prana” is a gorgeous development, with its beautiful architecture design. 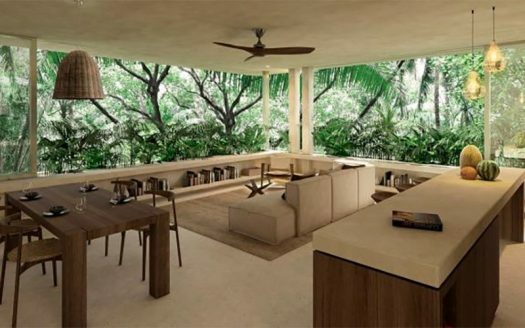 The common area is very spacious and has a spectacular design. 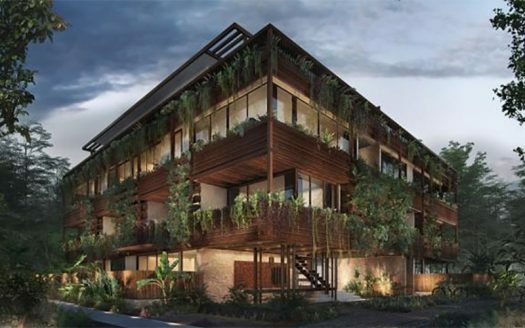 42 units in total. 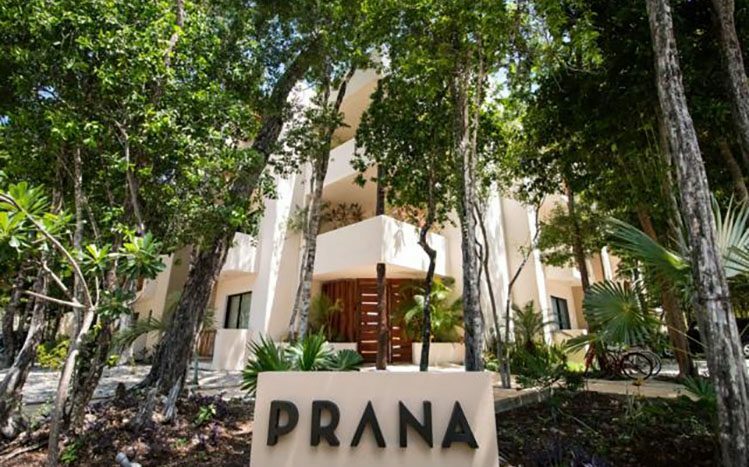 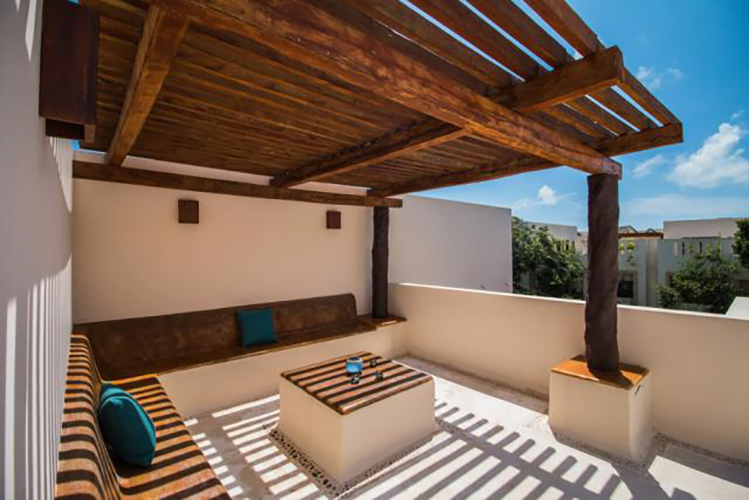 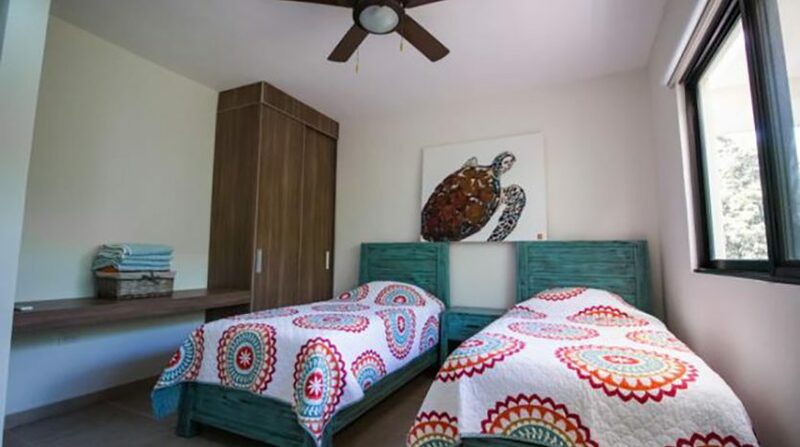 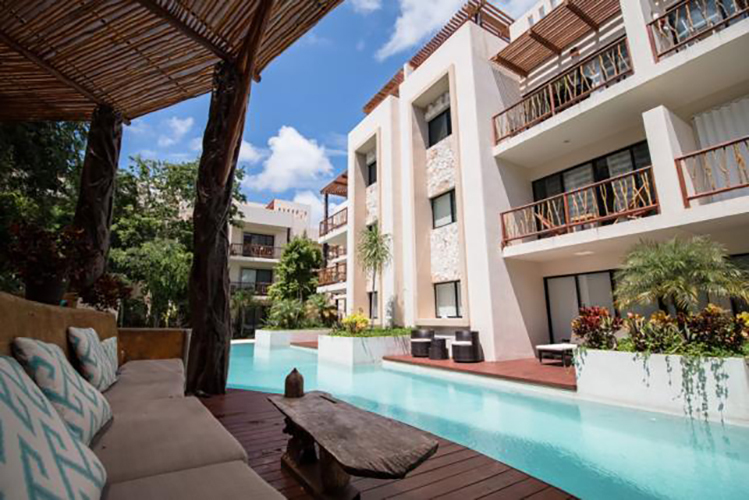 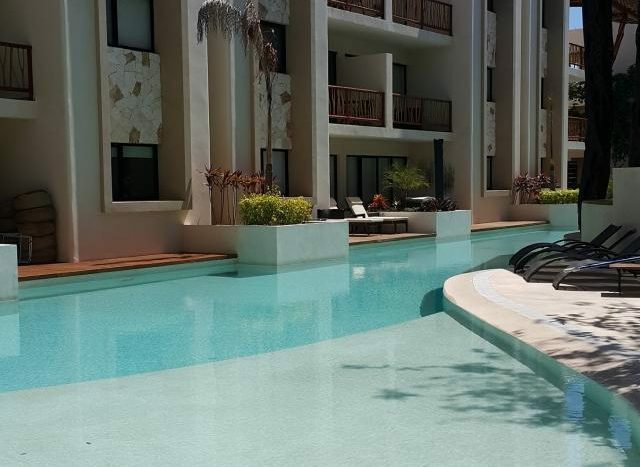 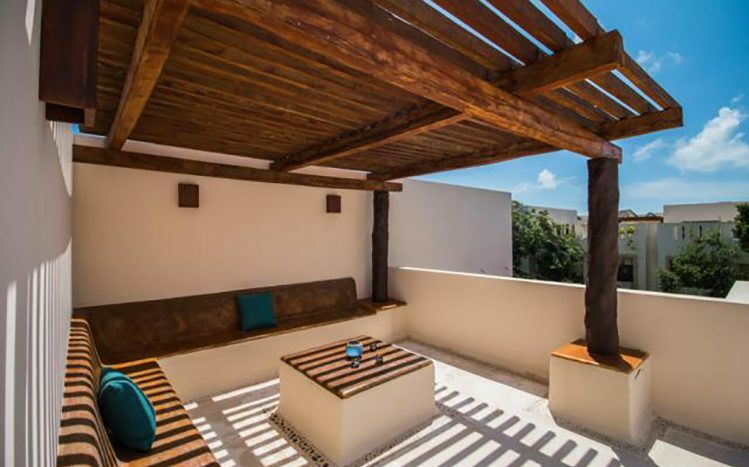 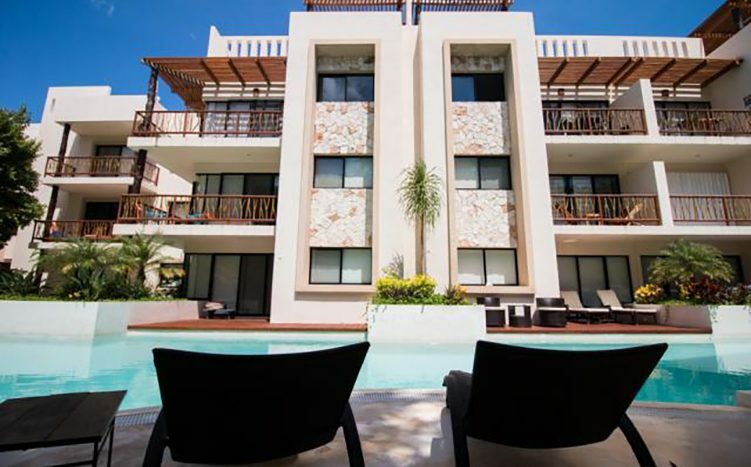 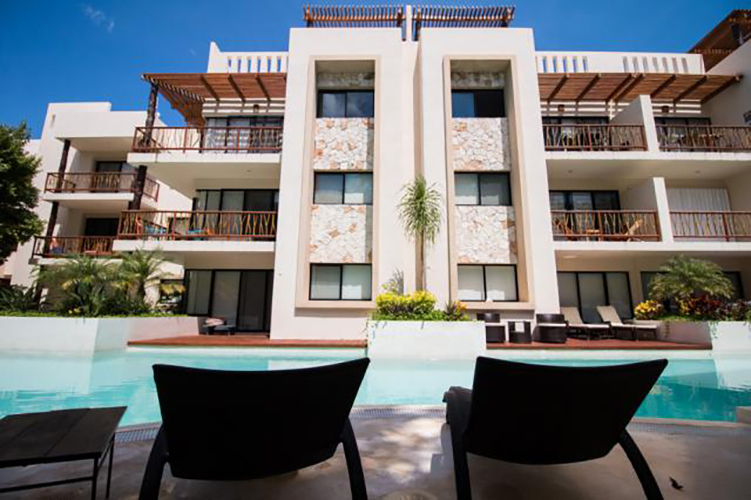 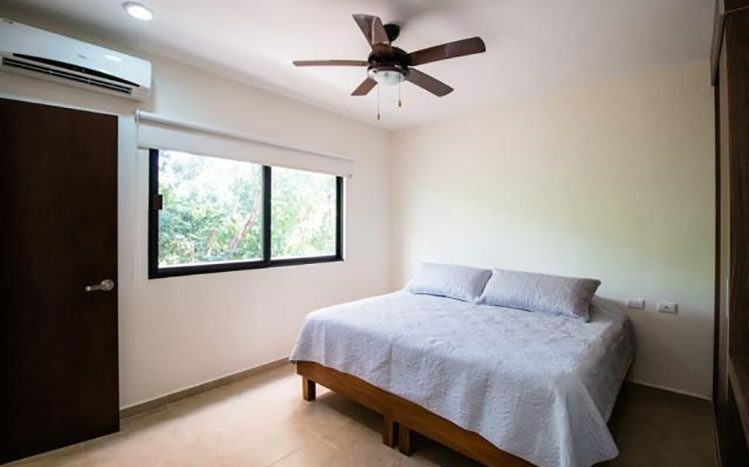 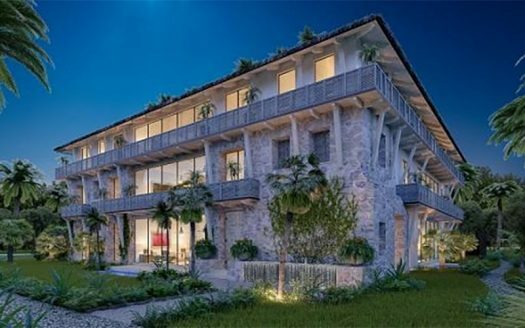 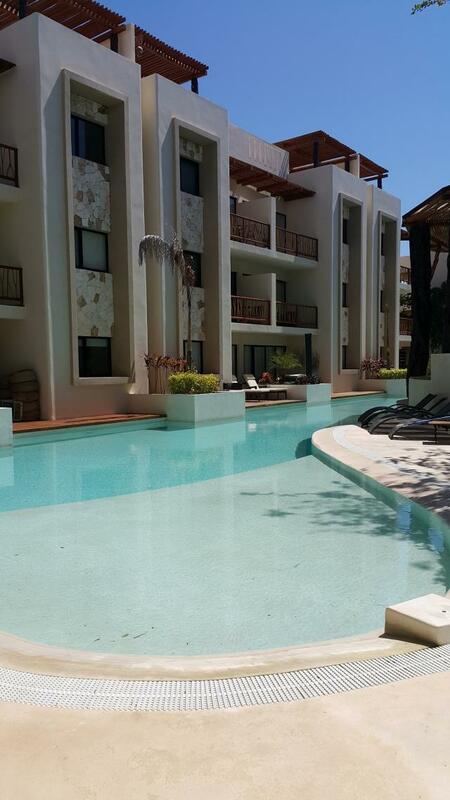 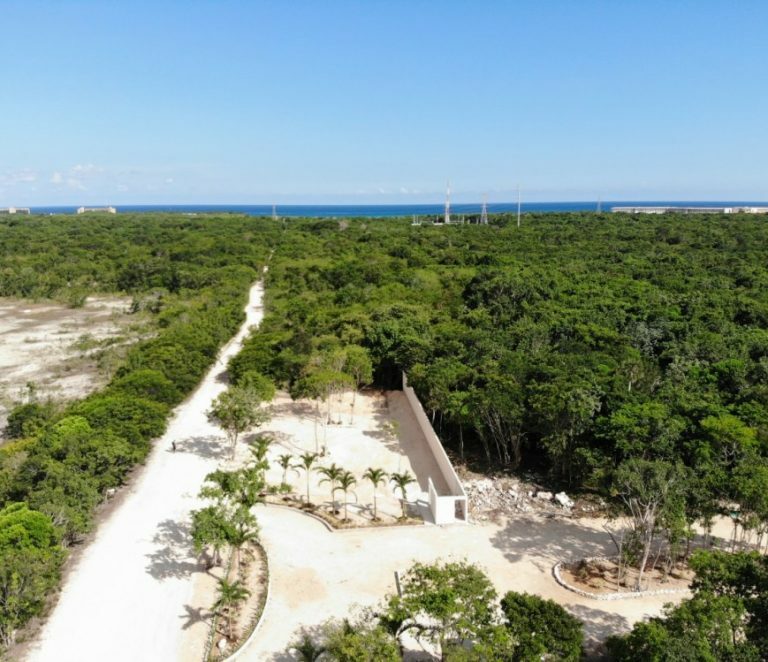 Located in the new Aldea Zama project, which is the closest master developed community to the amazing beaches in Tulum. 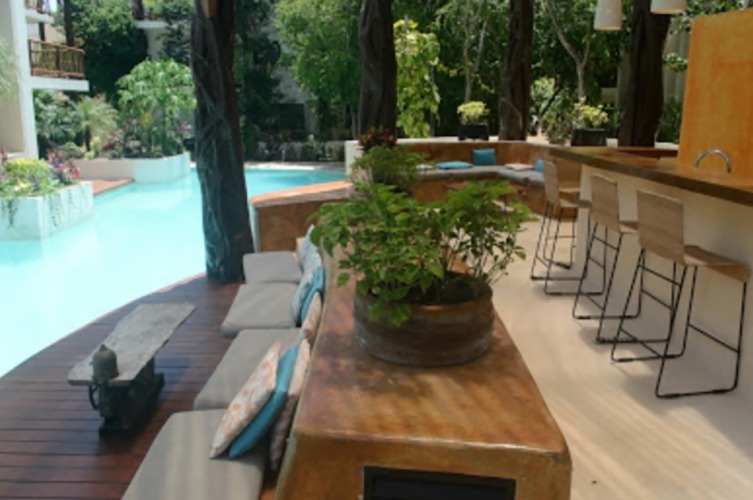 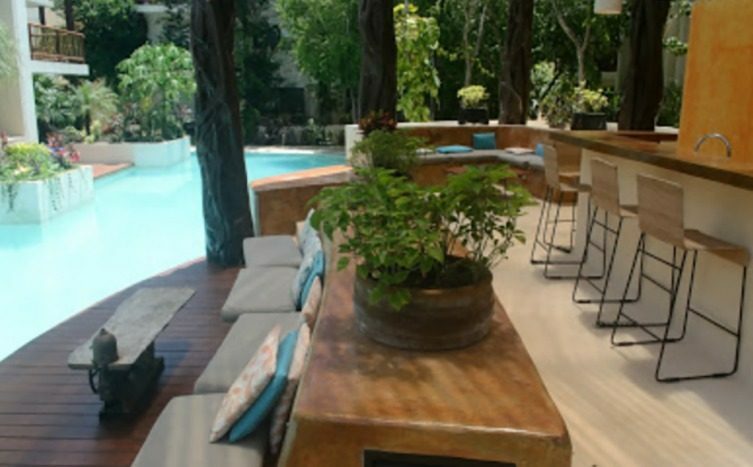 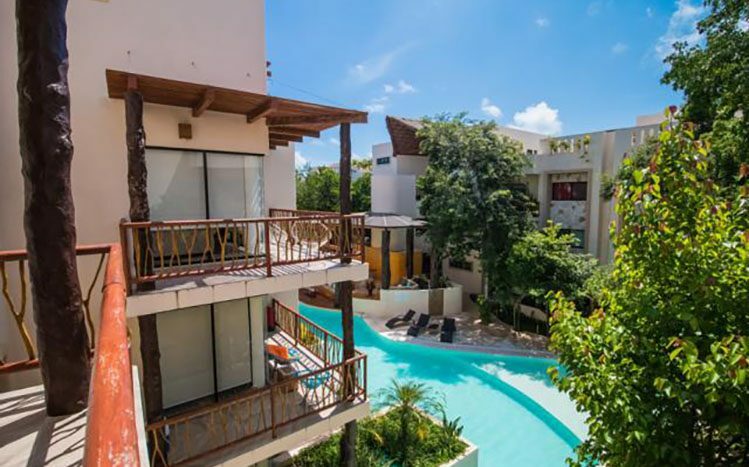 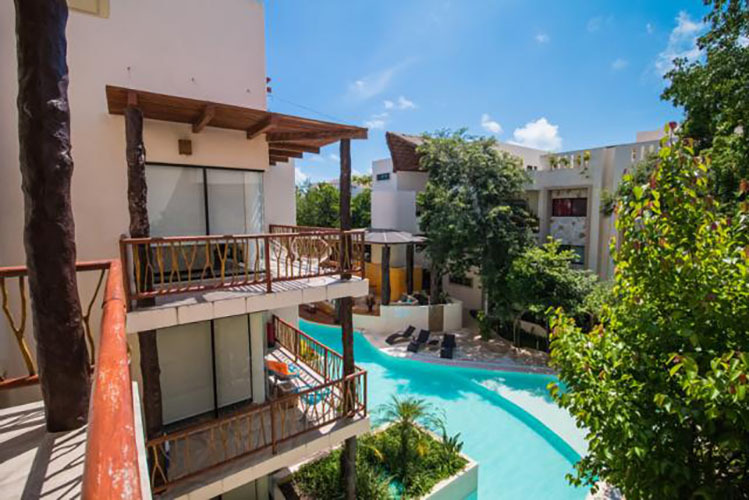 This is the ideal place to enjoy live in Tulum. 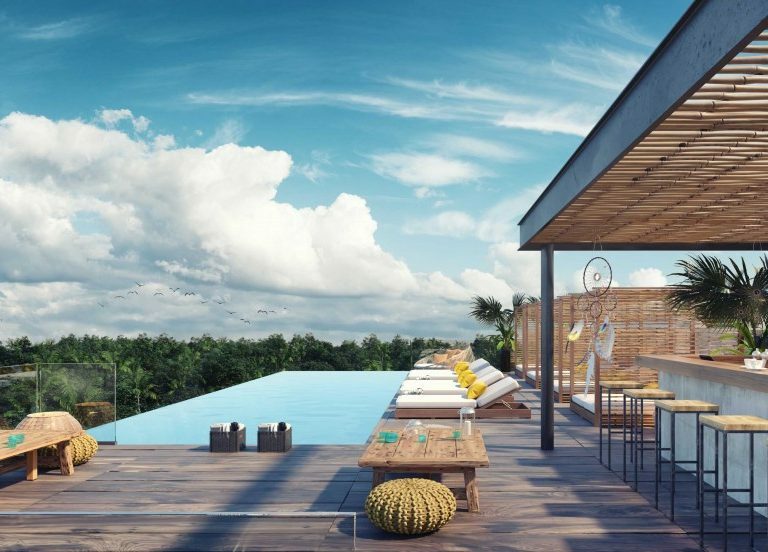 Its location within Aldea Zama’s modern architecture, bicycle paths, green spaces and thoughtful master plan makes this the best choice. 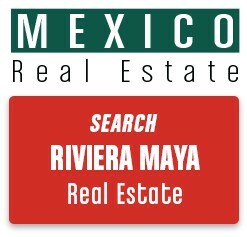 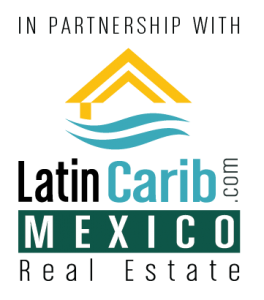 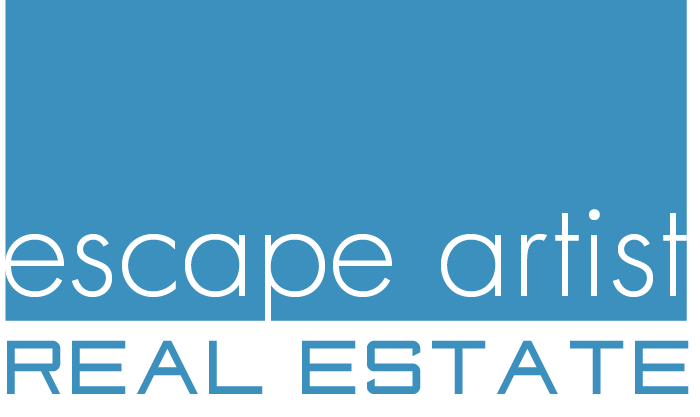 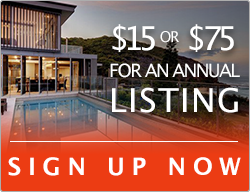 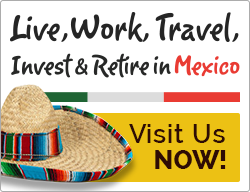 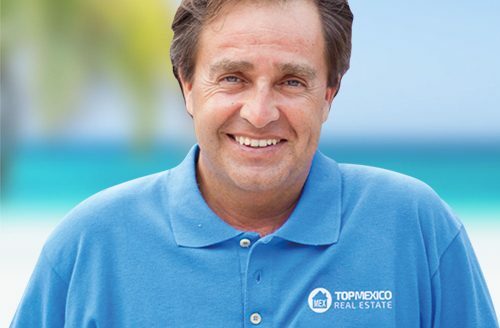 Ask the Tulum specialist about more details.